has the benefit of withstanding issues like moisture and pest infestations that can wreak havoc on other types of flooring. 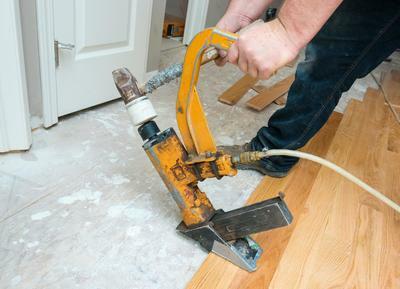 For the best professional feedback and workmanship, you will not find a better flooring contractor. We offer clients seeking hardwood flooring or laminate flooring in Naperville excellent installation as well as affordable prices. We are well known in the region for our customer service and craftsmanship. 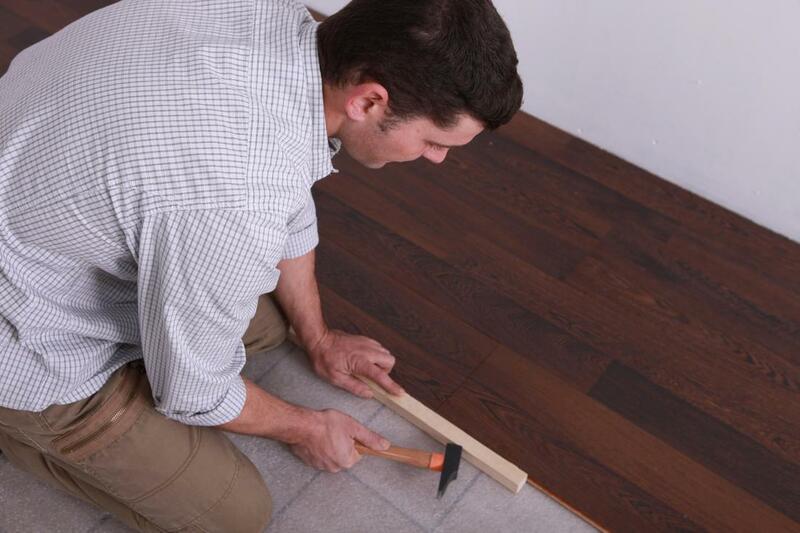 Attention to detail is critical when a flooring contractor is installing hardwood flooring or laminate flooring and that is what you can expect when you hire Naperville Hardwood Floor Refinishing for your repairs, stains, maintenance and installation. We have years of experience in the industry providing high quality hardwood flooring and we have a vast experience with different wood flooring species so you can expect to love your wood flooring and laminate flooring for a lifetime. We conduct a vast array of services for hardwood flooring and laminate flooring and we do it well. 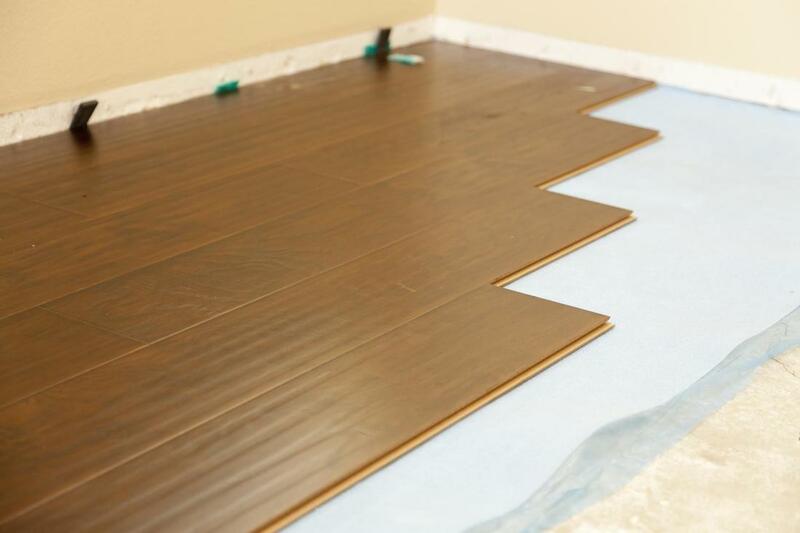 If hardwood flooring or laminate flooring is in your future, then you want to use the services of Naperville Hardwood Floor Refinishing. We are well known through the Naperville region and we offer clients professional feedback and a wide breadth of choices of hardwood flooring and laminate flooring. 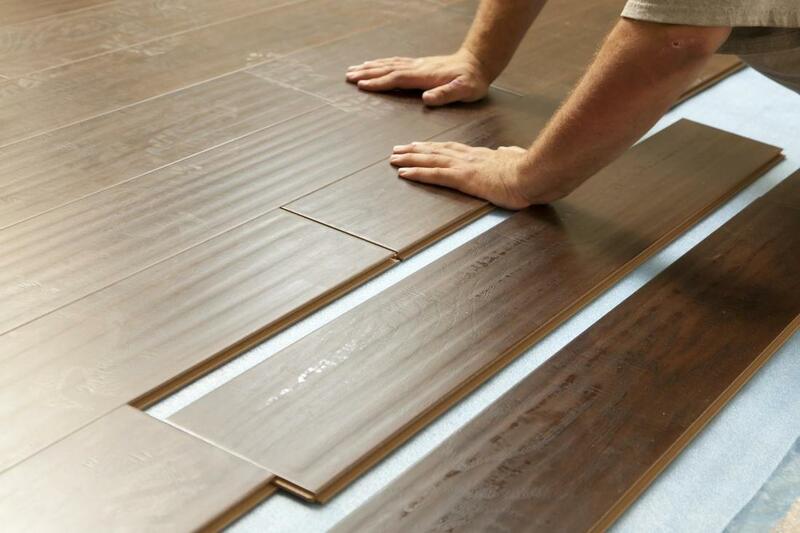 Whether you have an entire home or just a few rooms, our service are custom tailored for your needs so that you receive individualized customer services for all your flooring needs. 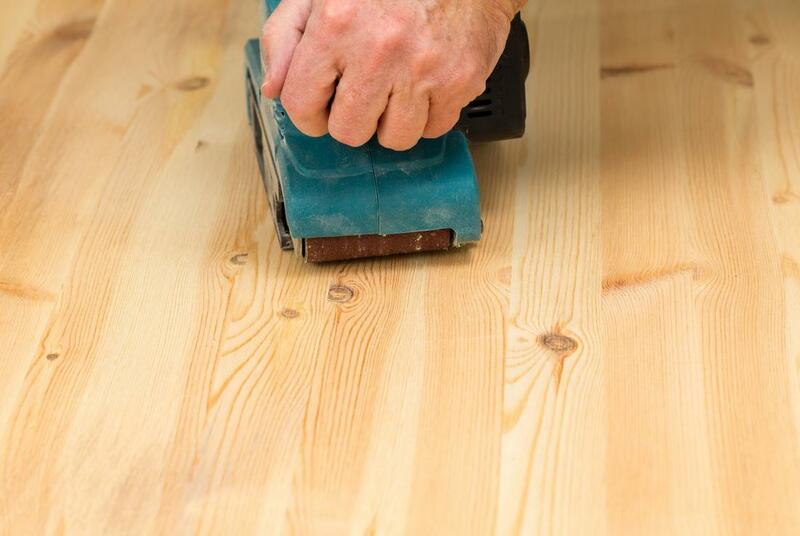 When you have damaged flooring from dents, scrapes and scratches, refinishing your hardwood floors can work wonders and provide the restoration you were looking to achieve. 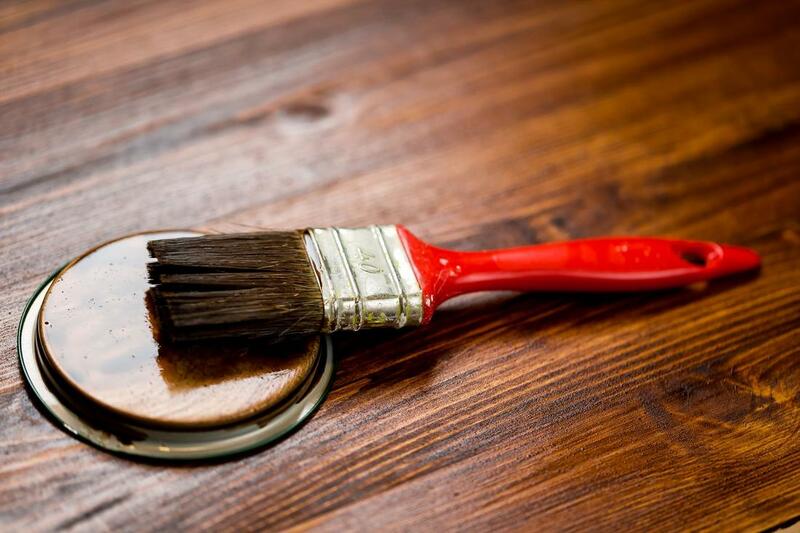 Our refinishing techniques are used with advanced technology including dustless sanding so they you don’t face a big dusty mess after our exceptional work is complete. You can count on our refinishing services to provide you with stunning hardwood floors that are the envy of all your guests. 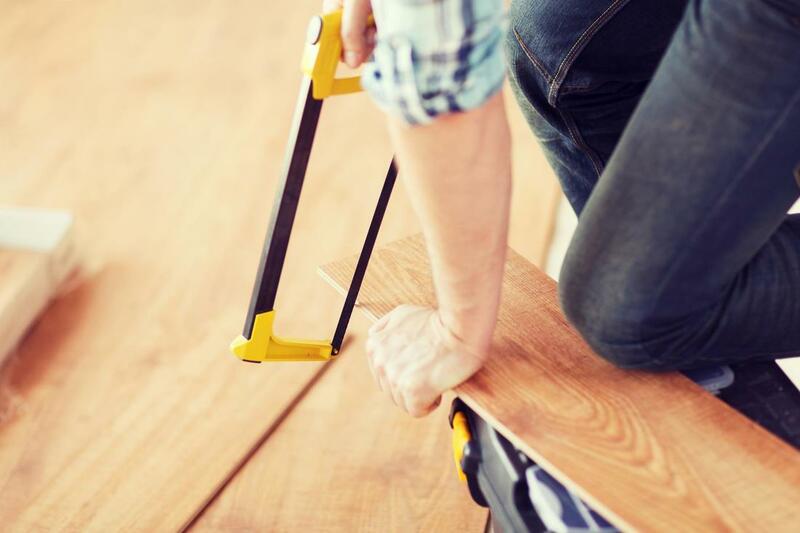 Now that you’ve made the bid decision to make hardwood flooring your choice for a lifetime, you need to call on experts for exceptional installation. We conduct hardwood flooring installation that pays close attention to detail, which means we do the job right the first time so you’re left with stunning floors that last for more than 100 years. The visual appeal of hardwood flooring just not be beaten by any other flooring installation solution. Nicks, scratches, water and moisture damage and aging can also happen to your hardwood flooring. But it doesn’t have to make you cry or worry that you’re going to spend a fortune in repairs. 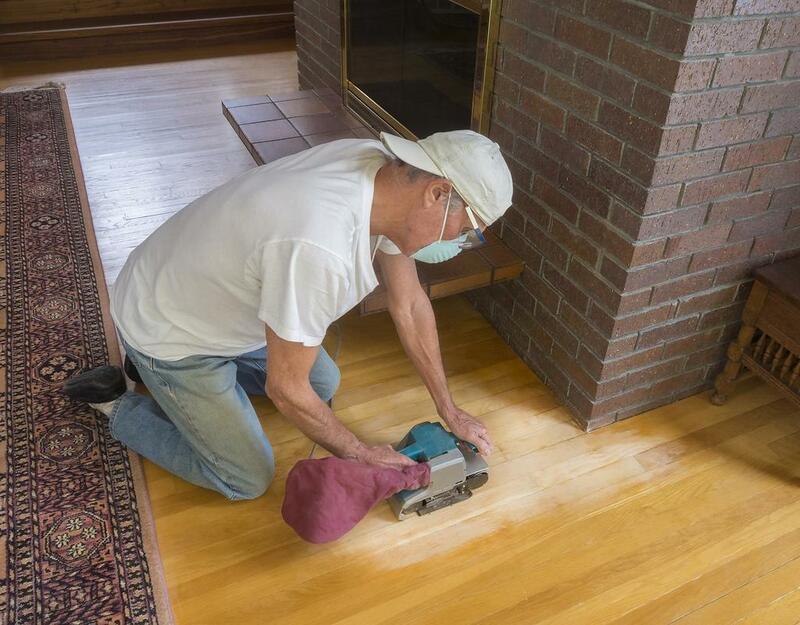 Rather when you call upon the repair services of Naperville Hardwood Floor Refinishing, you will have a fully restored floor for an affordable cost. Our team of flooring contractors has decades of experience and skill to work wonders on your hardwood floors. Staining your floor is a big decision and you can consult with our hardwood flooring contractors for guidance for all the benefits that staining provides. There are some hardwoods that do not need staining and others benefit from the process and keeps your hardwood flooring from rotting, aging poorly and prevents pest infestations. Call upon Naperville Hardwood Floor Refinishing team for expert advice for all your floor staining questions. As a homeowner with beautiful flooring, you need professionals who can protect your investment. Your carpet is ancient, balding and has a very bad odor. 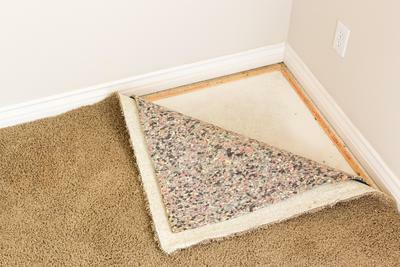 There is just no way it should stay in your home a minute longer so call upon our expert carpet removal team to get rid of it and replace it with new flooring. Your beloved pets, heavy foot traffic and a lifetime of social activities have contributed to the mess that is your carpet but there is no need to try to remove it yourself when you can hire a fast and efficient carpet removal team. Perhaps there is just no way hardwood flooring is in your future, but you can still benefit from the look and feel of hardwood flooring for a fraction of the cost. Plus you will have the benefit of possessing flooring that is mold and moisture resistant and resistant to pest infestations like termites. Laminate flooring offers a wealth of stylish textures and colors and looks so much like hardwood flooring that only a professional will likely discern your laminate for hardwood. Create a stunning effect with laminate flooring that is durable and affordable and within your budget and aesthetic. Hardwood flooring is a beautiful investment in your home and when you’re ready to restore, install or repair it, we can assist you will professional expertise. Contact us via email, phone call or social media and we can answer all your questions and provide you with feedback to ensure that you are fully informed about our process and products. Whether you are interested in hardwood or laminate we provide stellar services that create a stunning effect in your home that you will love for a lifetime. 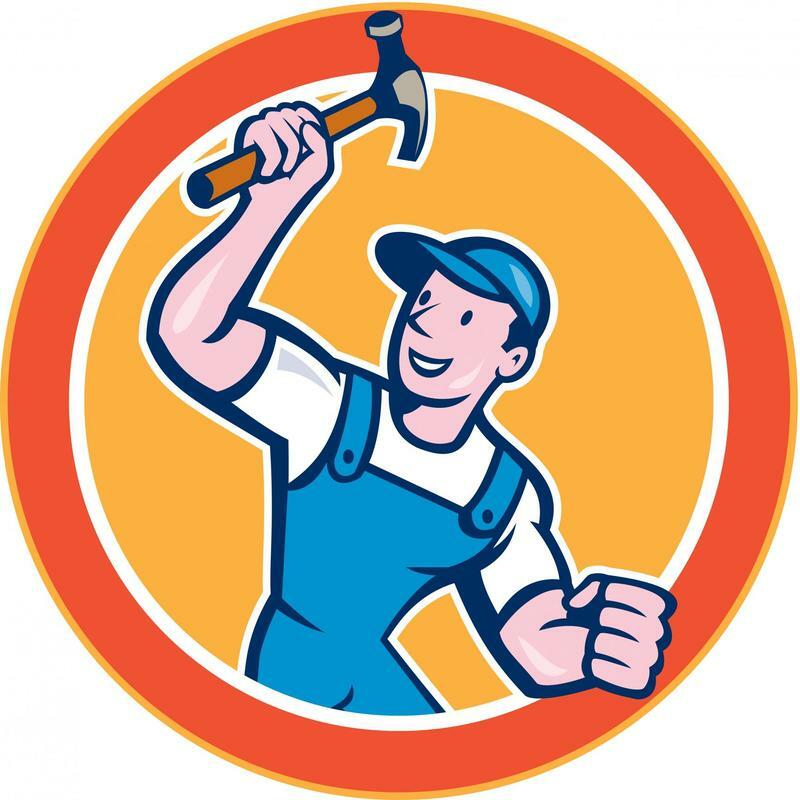 Don’t wait to contact us as we can set up an appointment for you and provide you with a free estimate of service. “Our hardwood floors were in a terrible state and Naperville provided a team of flooring contractors that did a great job and we could not be more happy with the work.” – Selina P.
“I love my new laminate floors and I can’t tell you how many people are fooled into thinking that it’s hardwood. They look amazing and it was far cheaper than installing hardwood.” – Bridgette C.
“We went from wall to wall carpeting to hardwood floors and it was really painless process because they also removed the carpet and disposed of it for us. ” – Matt E.